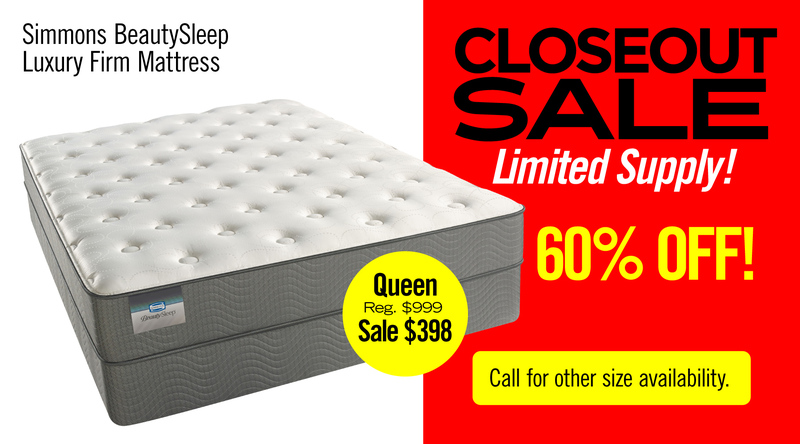 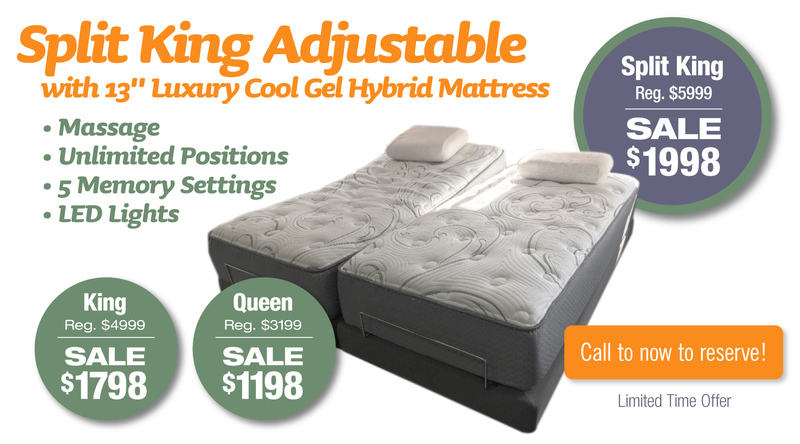 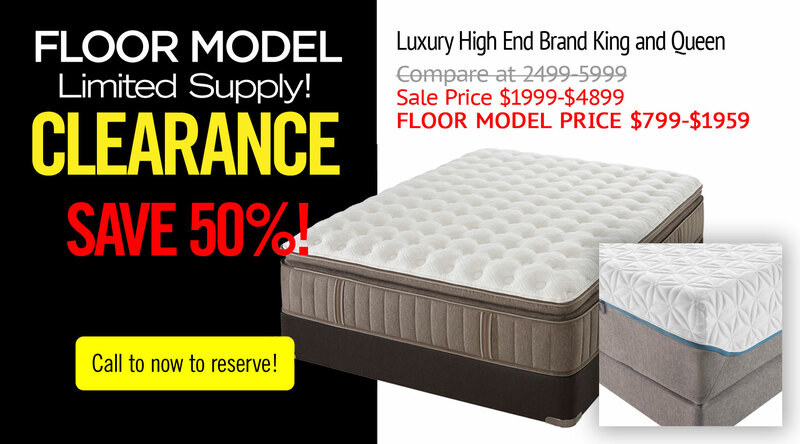 We always save you up to 80% off retail prices on our collection of name brand model closeouts, overstocks, and floor model mattresses. 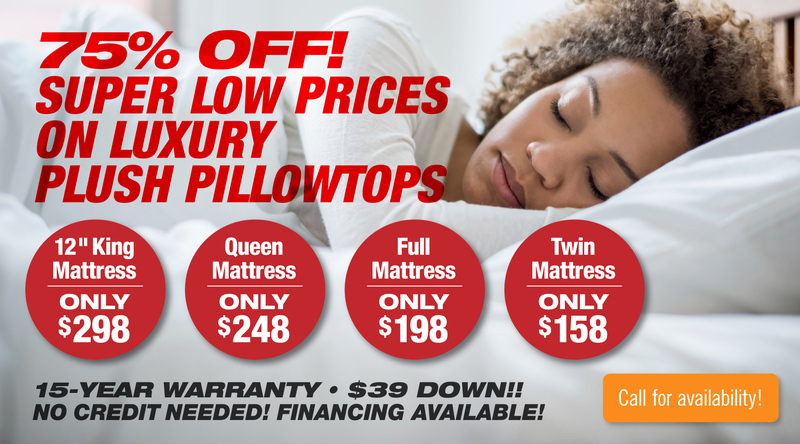 But the savings don’t stop there! 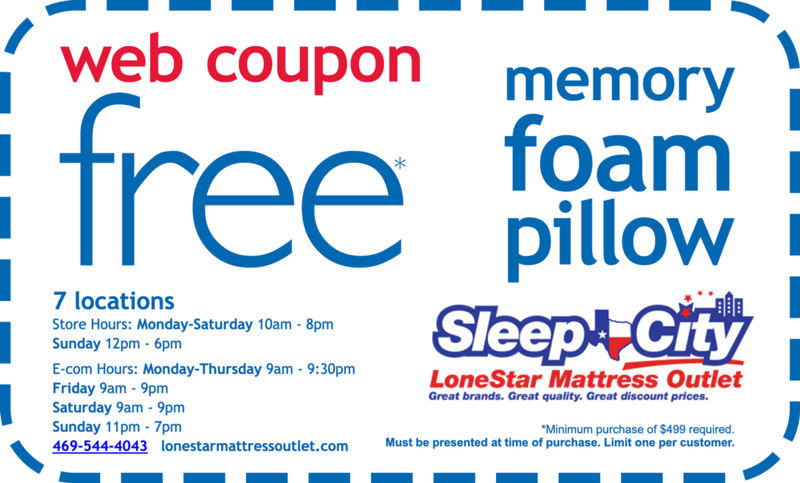 Check out our current deals below, and be sure to come back often so you don’t miss any of our awesome promotions!